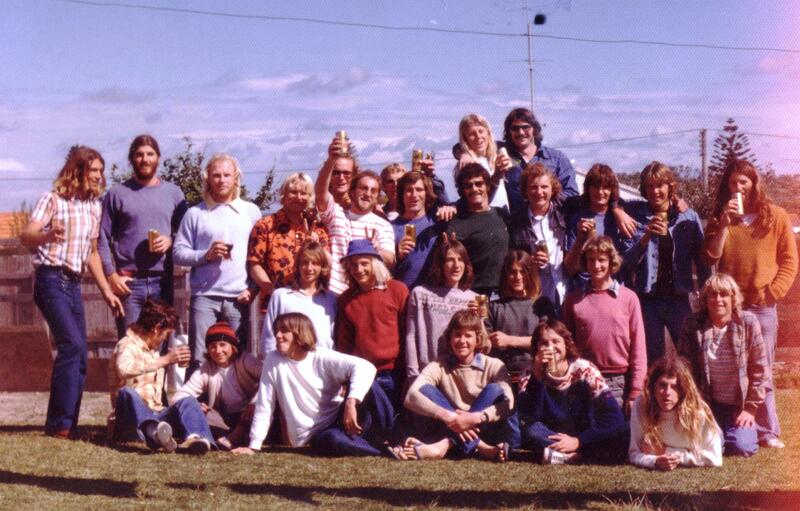 I started surfing at Redhead in 1963. 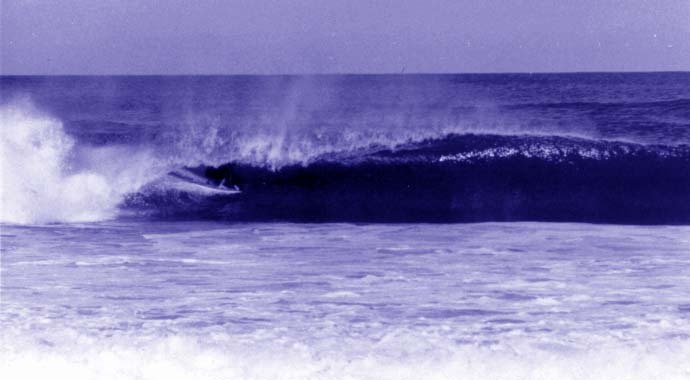 Redhead was always a great place to surf with good surfers. Somehow I found time to take some photos along the way. 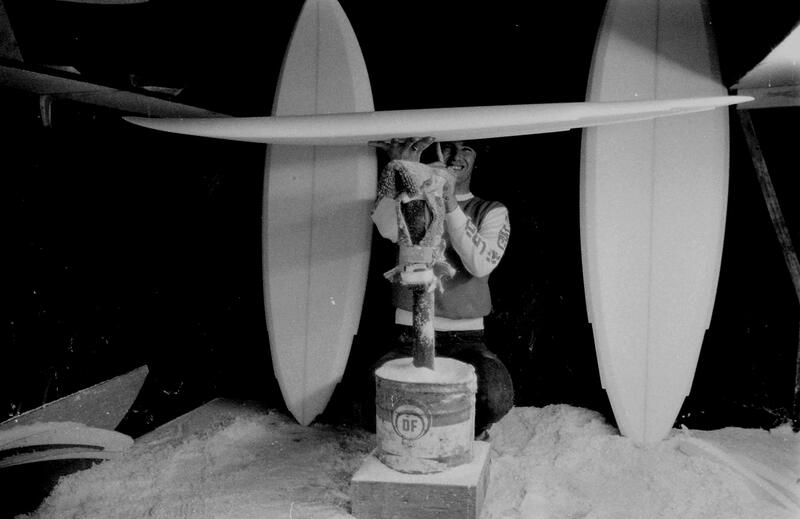 Col Smith was Redhead’s best surfer and in the 70’s and 80’s became respected for his surfing world wide. 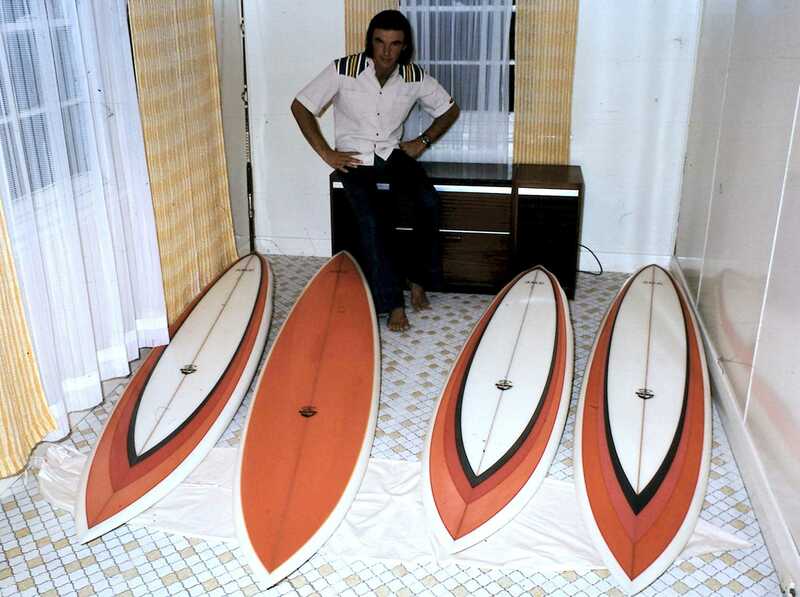 Col Smith the day before heading to Hawaii with his new channel boards made by Shane, shaped by Jim Pollard. Col went well in Hawaii in 1976 winning the Pro AM and places in all other events including 4th at Pipe. 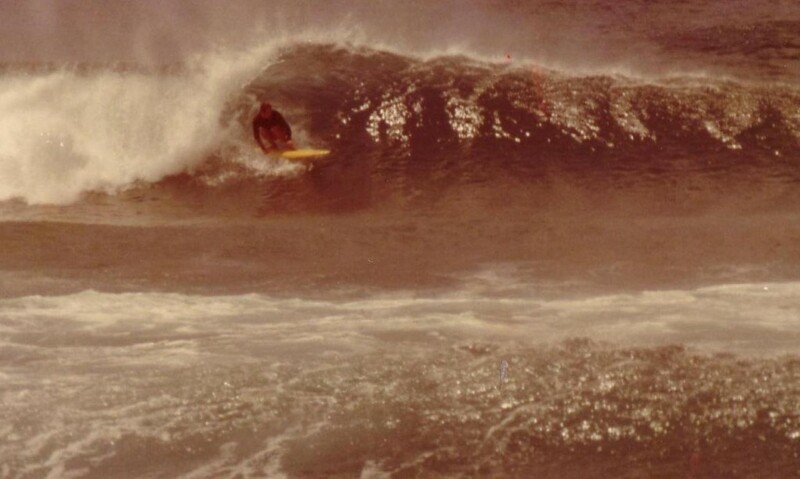 Col Smith surfing next to the Shark Tower at Redhead about 1976. 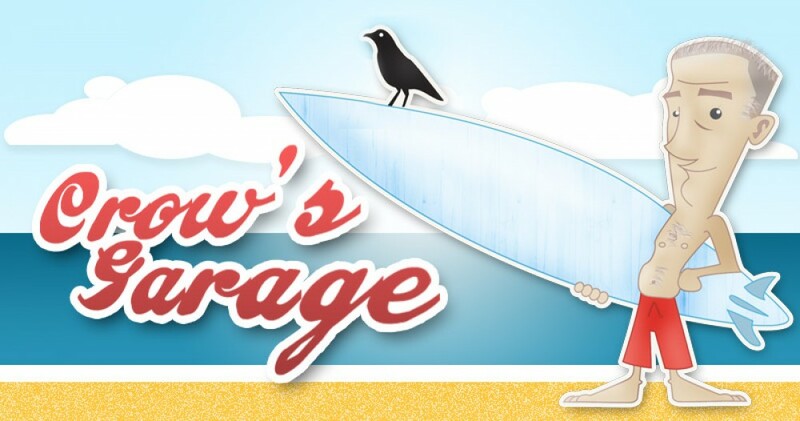 Col started making his own harder edged Channels in his Dad’s Shed that he and Martin Littlewood from Delta Designs worked out. This one was my 6 foot 5 inch single fin. 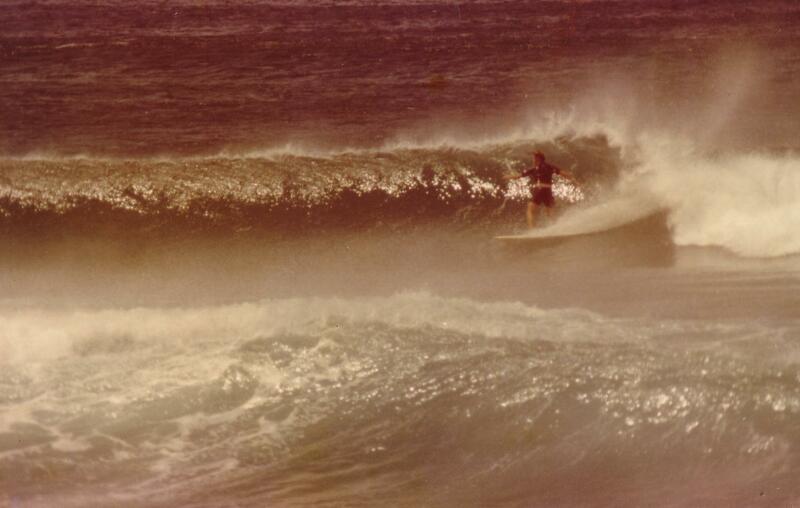 Martin Littlewood was another good Redhead surfer in the 70’s shown here at Redhead Beach. 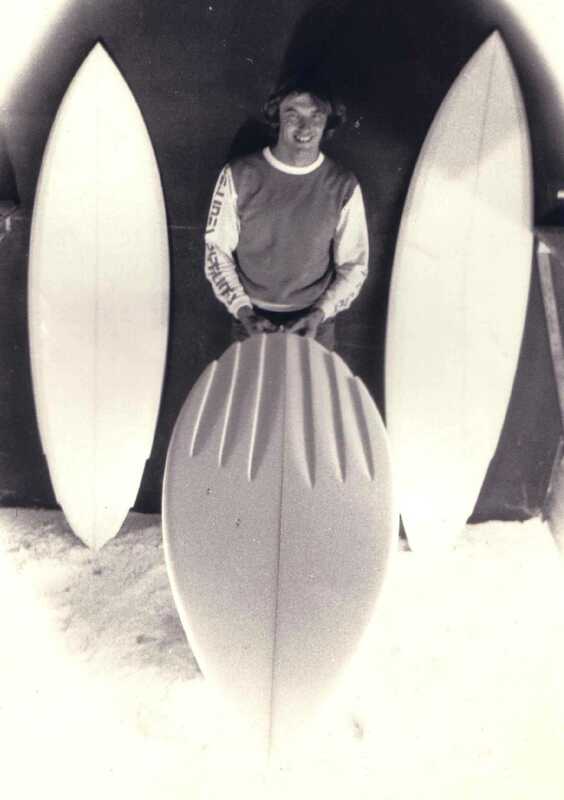 Martin has been making surfboards since then and is now over at Margaret River WA making all kinds of surf boards under the name Delta Designs. Peter Kuba was another good surfer from Redhead shown here in a nice tube same day as the photo above. Here is Col Smith again in an excellent position, making getting a good photo easy. 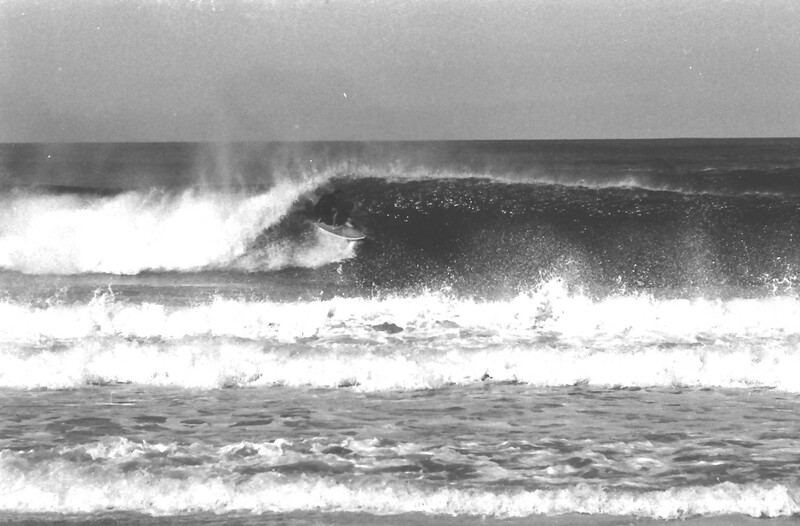 These lefts next to the Redhead Shark Tower were solid this day in 1976. Redhead Boardriders Club was very competetive and finished 2nd to Merewether in the Newcastle area teams comps, having a great surfer like Col Smith helped. This team photo after a club competition was held at Col’s place and all members were having a good time as usual. Peter was one of the best surfers ever at Redhead.